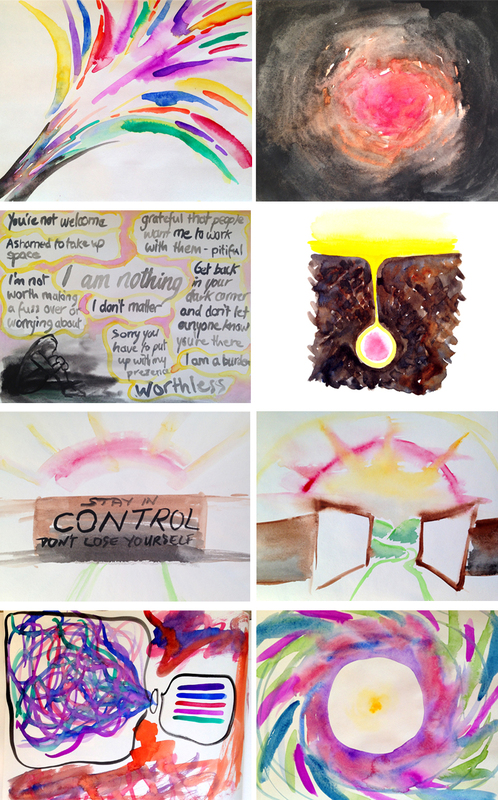 Transformational Flow Painting – Paint like a kid and set yourself free! How creative do you feel you are? I’m not asking how you compare to Picasso or anything, but do you believe in your own natural creative ability – to be the artist of your own life and create what you most want to experience? 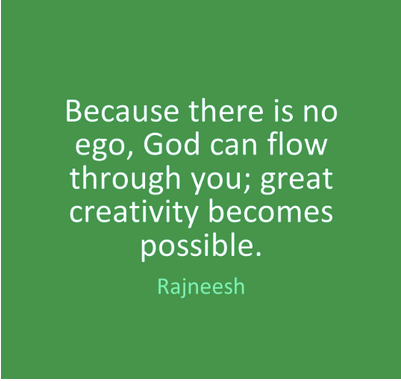 Because the truth is, you are a creative genius. Everyone is. If you’re alive, you’re creative! If you’d like to play with your creative skills more without the need for artistic talent, there’s a beautiful tool you can try that I would love to introduce you to. It’s called flow of consciousness painting, and it really is powerfully transformative, and lovely to do. It beautifully blends visual creative expression (as a tool for seeing your truth) and spirituality. I love consciousness tools that go deep and get results, and the reason this is so powerful is because you are bypassing the ego and tapping straight into the loving, intelligent energy flowing direct from Source through you. Creativity is bringing unmanifested, pure potential energy into form. Usually when we want to create something we spend a lot of energy thinking about it. We bring that pure creative energy into our heads. But then our filters and programmes that contain our beliefs, preferences and ideas about ourselves, the world and what’s possible for us ‘colour’ that energy. What we finally express reflects these qualities and limits. 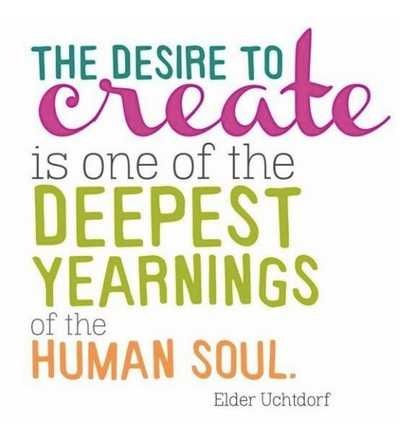 Those limits also reflect our beautiful uniqueness, and our creations can be completely inspired and ground breaking. However, this kind of creative process involves the mind because there is usually an end result or outcome that is being reached for, so it’s not purely about transformation. Flow painting is a different process entirely. It is painting from the present moment, connecting to your body, your heart, your intuition and your inner resistance, and expressing without censorship whatever wants to be expressed through you, without regard for the end result. So it’s not about art or making pretty pictures. In fact some of your paintings could look pretty ugly! As you let go of your head, your story and all outcomes, and you allow the creative energy of Source to flow through you, the space that’s created in your mind, and the feeling in your heart and core of your being feels wonderful. Then with an attitude of curiosity you reflect on the colours, the placement of brush strokes, any words, symbols or images you might have used and the white space on the paper. Whatever you create is completely personal. It’s for your eyes only so it doesn’t need to make sense. Expressing what’s there without judgement, labels or interpretation, and just feeling into the energy of what you can see gives you further insight into your inner being, and your blocks and resistance begin to release. Unconscious inner resistance is what stops the flow of life bringing you what you want. 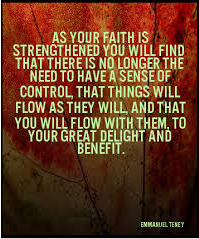 Surrender to what is, and acceptance of where you’re at in the present moment is the only way to restore flow, and the ease and abundance that comes with it. And this magical tool creates a space for you to do that. By using intention and working with Source energy like this, it’s like shining a torch of awareness into the darkness, and what was hidden from consciousness that has been influencing your thoughts, emotions and actions comes into view. And when you’re aware of an unhelpful pattern it loses power over you, and you can change it. I am continually astounded at how simple, but effective this tool is. Over the last couple of months I’ve been using it three or four times a week. It’s helped me find clarity, I’m more at peace about my direction and the pace at which things are unfolding, and I’ve stopped pushing. It’s helped me stop procrastinating and to make aligned decisions, so life feels more flowing and light. I’ve been able to let go of fear and other negative emotions very easily, and it’s allowed me to make space in my head for creative, new ideas and inspiration to come in. And I’ve discovered lots of ‘stuff’ that I never knew was there – operating away in the background, holding me back – a real biggie for me was discovering some major money blocks that I’ve now started to clear. It could be coincidence, but I’ve just had my best month in my business EVER! Quite honestly, I feel AMAZING! And watching colours move, blend and flow really is fun. It’s like having permission to paint with the innocence of a child again. Pure JOY! So you can see why I love it so much! At the time of writing this MAGICAL FLOW PAINTING will be a free pilot programme. But at some point in the future you’ll be able to buy it and have it for keeps. When you take part this time you’ll receive 4 daily short creative play sessions including meditations and guidance by video, and on the fifth and final day there will be a live online class. You’ll be able to share your insights, questions and comments in the private Facebook group, which will be totally confidential. So are you up for some creative fun, that could be profoundly transformative? I would love you to join me! We’re starting on Thursday 9th February. Click here to find out more and reserve your space. P.S. Let me know if you decide to try this tool and how you get on. Leave me a comment below. If you know someone who is stuck, searching for a breakthrough, or who would benefit from lightening up, playing more and having some fun, then please share! I help people to awaken and get in touch with their spiritual gifts to create more abundance, ease and flow in their lives. Empowering you to rapidly release the blocks creating your current reality in a safe and gentle way.